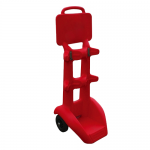 Available from Fire Extinguishers Online are a range of fire extinguisher trolleys that are commonly used to move fire fighting equipment such as fire extinguishers to a fire in order to extinguish it. 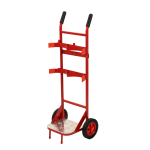 The trolleys are available in a range of sizes. 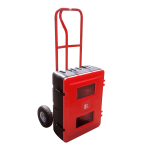 You can also purchase fire sand and flamezorb absorbant for soaking up various liquids and spillages. 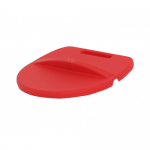 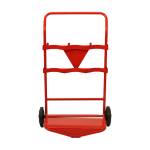 Plastic fire buckets and metal fire buckets are also available to use to carry sand etc to areas that have for example spilt liquids. 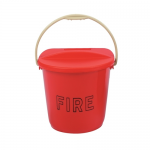 To mount the buckets from the floor, a fire bucket wall mounting bracket is available. 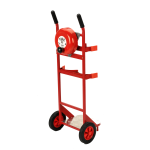 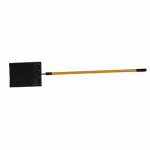 For fires that occur outdoors in open areas such as grass fires, the fire beater is suitable to use.